Today the FDA launched a new and improved web search tool for consumers to use during recalls. The FDA Food Safety Modernization Act (FSMA) signed into law in January by President Obama called for a more consumer-friendly recall search engine. How does the new site work? Search results provide data from news releases and other recall announcements in the form of a table. That table organizes information from news releases on recalls since 2009 by date, product brand name, product description, reason for the recall and the recalling. The table also provides a link to the news release on each recall for more detailed information. A quick look at the new site showed some favorites – Skippy, Teavanna and DelMonte (cantaloupes) all listed as recalled because of salmonella. Under FSMA, FDA was required to provide a consumer-friendly recall search engine 90 days after the law went into effect. 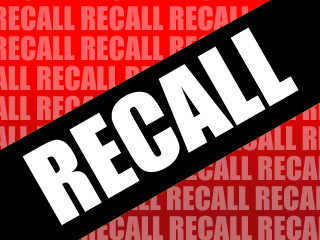 The law also requires that recalls conducted under FSMA indicate whether the recall is ongoing or completed. Believe it or not, prior to passage of FSMA, FDA did not have mandatory recall authority for food and feed products other than infant formula. And while this is a good thing, don’t look for your turkey, beef or chicken recalls at this site. 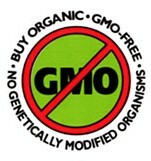 That’s all handled by the USDA, not the FDA. Getting better but still confusing for sure. Hundreds of people have been sickened in a salmonella outbreak linked to eggs health officials said Wednesday as a company dramatically expanded a recall to 380 million eggs. Eggs are packed in varying sizes of cartons (6-egg cartons, dozen egg cartons, 18-egg cartons) with Julian dates ranging from 136 to 225 and plant numbers 1026, 1413 and 1946. Dates and codes can be found stamped on the end of the egg carton. The plant number begins with the letter P and then the number. The Julian date follows the plant number, for example: P-1946 223. Beef Packers, Inc., a Fresno, Calif., establishment, is recalling approximately 825,769 pounds of ground beef products that may be linked to an outbreak of salmonellosis, the U.S. Department of Agriculture’s Food Safety and Inspection Service (FSIS) announced today. The ground beef products were produced on various dates ranging from June 5, 2009 through June 23, 2009 and bear the establishment number “EST. 31913” printed on the case code labels. The ground beef products were distributed to retail distribution centers in Arizona, California, Colorado and Utah. Because these products were repackaged into consumer-size packages and sold under different retail brand names, consumers should check with their local retailer to determine whether they may have purchased any of the products subject to recall. U.S. Senator Tom Udall, D-N.M., last week introduced legislation giving the United States Department of Agriculture (USDA) authority to initiate mandatory meat product recalls. Under current law, USDA does not have the authority to issue a mandatory recall of meat believed to be dangerous. The decision to recall or comply with requests from the USDA to recall unsafe products is voluntary (left in the hands of food processors.) This forces the USDA to engage in time-consuming negotiations with meatpackers before pulling tainted meat from store shelves, and it gives meatpackers an effective veto on recalls. Udall first introduced the legislation in 2003. Last week, the Denver-based King Soopers grocery chain recalled 466,236 pounds of ground beef products that were distributed to stores in Colorado, Kansas, Missouri, Nebraska, New Mexico, Utah and Wyoming. Only one store in New Mexico received the recalled meat, but in Colorado fourteen cases of salmonella were reported and six people were hospitalized. Last year, the USDA requested a recall of 143 million pounds of beef from a slaughterhouse that was being investigated for unsafe practices. USDA’s Commodity Foods Program had sent 3,000 cases of the questionable beef to New Mexico’s Human Services Department to be distributed to school lunch programs. Most of the recalled beef was found before it was served. 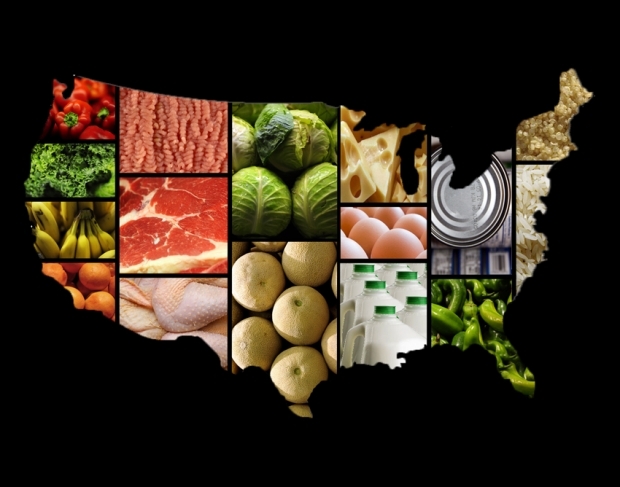 76,000,000 people get sick each year from food-borne illnesses. A ground beef recall has been issued for nearly half a million pounds of meat distributed to Colorado, Kansas, Missouri, Nebraska, New Mexico, Utah and Wyoming, due to the possibility that it may be contaminated with a treatment-resistant strain of Salmonella. At least 14 people in Colorado have been identified as part of a salmonella outbreak that may be linked to ground beef manufactured by King Scoopers, Inc. of Denver. The U.S. Department of Agriculture’s Food Safety and Inspection Service announced the recall on Wednesday for approximately 466,236 pounds of ground beef.